Smart City Expo World Congress (SCEWC) is the international summit of discussion about the link between urban reality and technological revolution. It took place in Barcelona (Spain) between 15-17 November, 2016. It is a referential global event to support the development of cities, being a leading platform of ideas, networking, experiences and international business deals that gathers together the highest level of stakeholders in the context of urban development. The digital transformation of society is having a positive impact on the environment as less paper is being used, and less traveling is needed… or not? All that glitters is not gold and switching to a digital approach is not immune from drawbacks in terms of global sustainability: the ICT itself is responsible for a high percentage of the total carbon emissions, due for instance to the electricity it uses and the cooling systems it requires. Companies around the world are increasingly placing digitalisation at the heart of their business models, and while this growing demand requires phenomenal amounts of data and energy consumption, there is little concern for its impact on the environment, argues Roel Castelein of non-profit group The Green Grid. Cities account for two-thirds of the world’s overall energy consumption and contribute an estimated 70 percent of the world’s greenhouse gases. If just 100 of the world’s largest cities embarked on a low-carbon development path, global greenhouse gas emissions could be decreased by an estimated 10 percent a year. 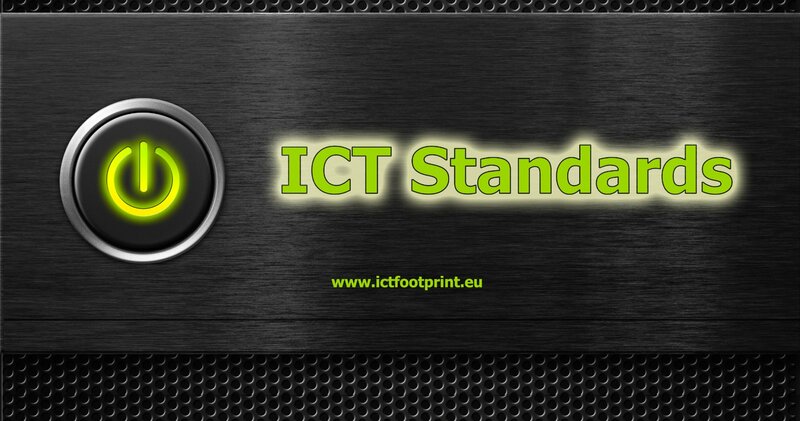 On 20th October, ICT players attended the 2nd ICTFOOTPRINT.eu webinar, getting to know several ICT tools and services for energy management, which help them decreasing the energy consumption of ICT equipment. This allows lower costs in energy bills and even higher levels of ICT performance efficiency. Jaak Vlasveld (Director of GreenIT Amsterdam) and Rabih Bashroush (Coordinator of Eureca project), are both energy experts with a wide experience on energy efficiency in ICT. They gave valuable pragmatic information about energy efficiency in ICT with high potential to benefit ICT players, without compromising the performance of their ICT equipment, especially in data centres. The joint meeting of “Knowledge Society and Mobility Forums” took place on 17-19 October, in Tampere, Finland, aiming to update the audience on the latest EU policy developments, related to knowledge society themes. At the event, ICTFOOTPRINT.eu (www.ictfootprint.eu) made a presentation to around 40 attendees, mostly civil servants and politicians representing 13 different European cities. 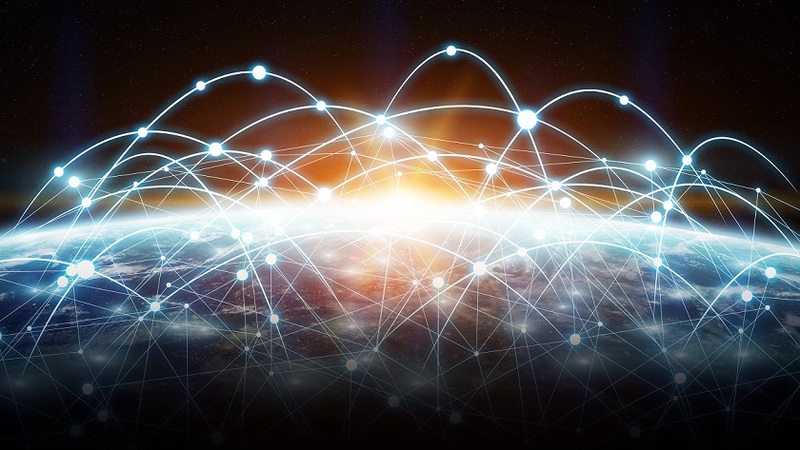 Energy consumption and greenhouse gas (GHG) emissions from the Information and Communication Technologies (ICT) sector are growing rapidly as a result of major economic and societal changes such as the uptake of network connected devices and the growth of online services. It is estimated that the ICT sector accounts for 8-10% of the European electricity consumption and up to 4% of its GHG emissions (European Commission). 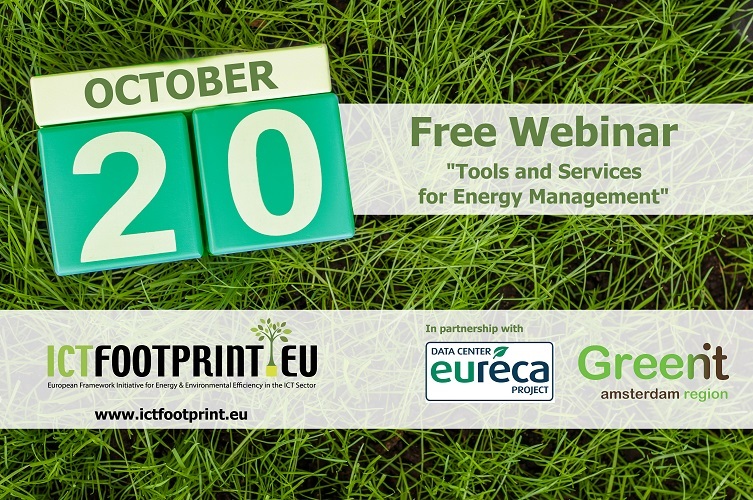 ICTFOOTPRINT.eu will present its second webinar on 20th October 12:00PM CET/CEST, entitled “Tools and Services for energy management”. 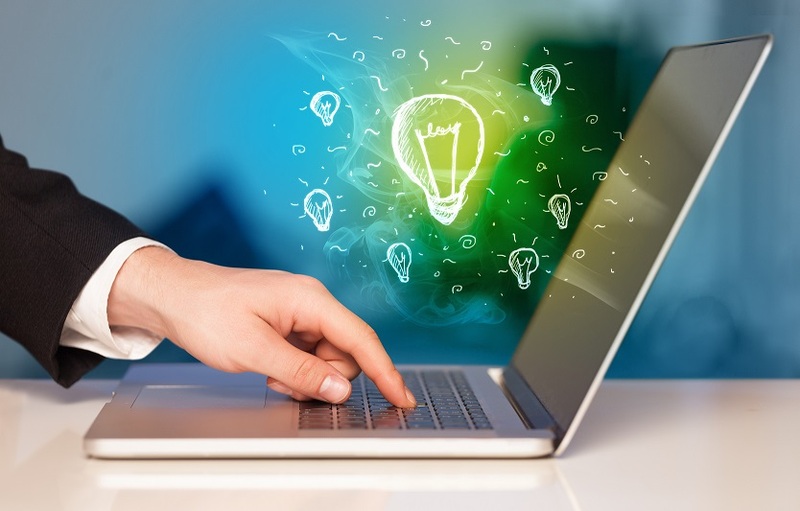 The free webinar will give crucial information about tools to all those who want to improve ICT energy efficiency in their business. In less than an hour, two experts on energy efficiency in ICT - Jaak Vlasveld (Director of GreenIT Amsterdam) and Rahib Bashroush (Coordinator of Eureca project) - will provide their valuable insights regarding energy efficiency in ICT. 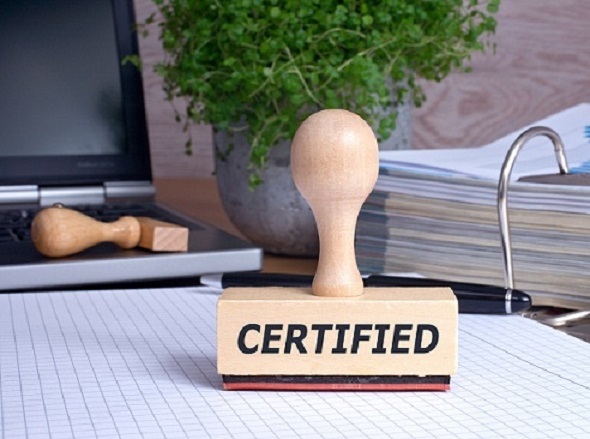 ICTFOOTPRINT.eu online marketplace is the meeting point for ICT sustainable “Sellers” to meet “Buyers” (SMEs, large corporations, public administrators etc) who want to improve their energy efficiency and consequently reduce their carbon footprint. The marketplace will effectively contribute to speeding up the uptake of energy efficient ICT solutions.